Amy is a Family Nurse Practitioner, Board Certified by The American Academy of Nurse Practitioners. Amy has over 8 years of experience as a Family Nurse Practitioner with a broad base of clinical backgrounds including urgent care, internal medicine, and the community clinic settings. 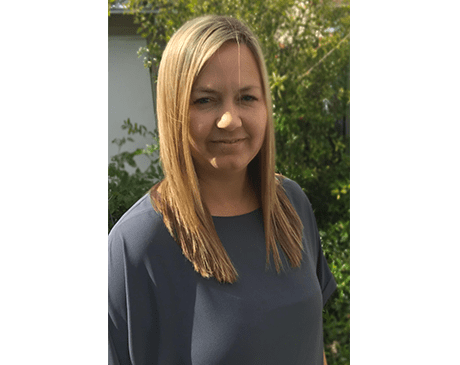 Amy specializes in adolescents and young adults and has significant experience treating psychological disorders, both in the acute and primary care setting. Amy graduated from the San Diego State University with an undergraduate degree in Cell and Molecular Biology, where she was awarded a special study in the field of lab research and her work was published. She earned her masters degree from the University of San Diego where she graduated with honors, and subsequently was awarded certification by the AANP. She is a member of the California Association for Nurse Practitioners, and of the American Academy of Nurse Practitioners. Amy has years of community volunteer experience including hospitals and rehabilitation centers, farmers markets, children’s centers. She has also worked with children at the YMCA teaching Science and Nature camp! Amy has a passion for medicine, and for getting to know children and people as individuals. Her style of treatment is centered on treating each person as the whole, unique, individual that they are and working together with her patients to achieve a personalized, balanced plan for her patients’ health and general wellness. Amy is a San Diego native, and loves our great city. She grew up in a large family and enjoys being part of the Center Point Medicine Family. Her interests include art history which she has also formally studied, and Italian food and culture. Amy has lived in Italy, and is conversational in Italian. In her spare time she is an avid cook and traveler.